Sn0wBreeze creates custom firmware and allows users to preserve baseband for unlock (ultrasn0w doesn't work with iOS 5 yet). This new version also adds hacktivation and removes UDID developer check. 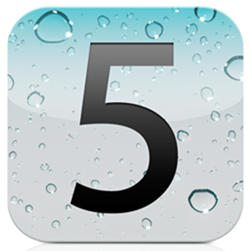 This means that you can try iOS 5 without developer account from Apple. 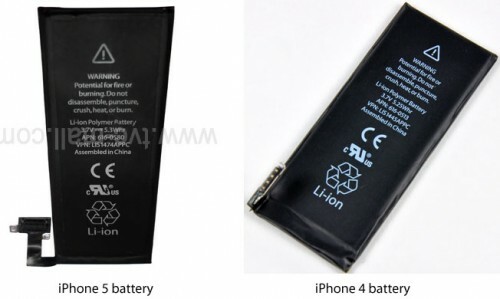 The next iPhone that is codenamed "N94" has gained FCC ID "BCG-E2430A". This information was found in the latest iOS 5 Beta 7 release, from a file named "RegulatoryInfo-N94AP@2x~iphone.png" as related to the General > About > Regulatory section of the device’s Settings app. 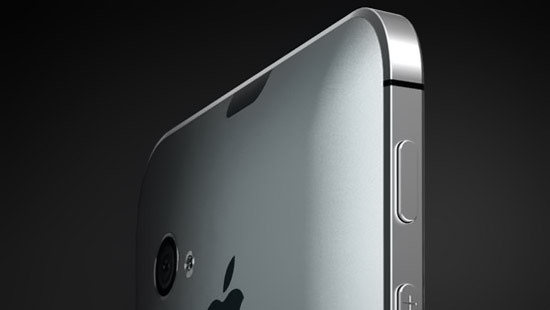 This provides more proof that Apple is moving closer towards releasing much rumored iPhone 5 or iPhone 4S. 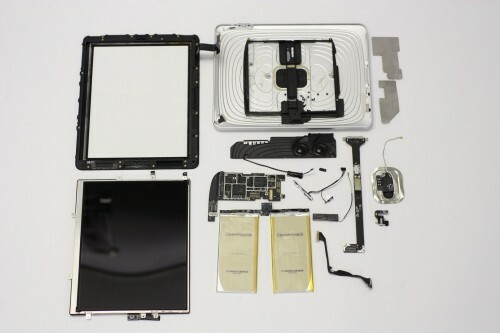 The actual FCC filing is yet not found in the equipment authorization database, since Apple products typically don't show up in the data FCC's database until the same day the products are unveiled. 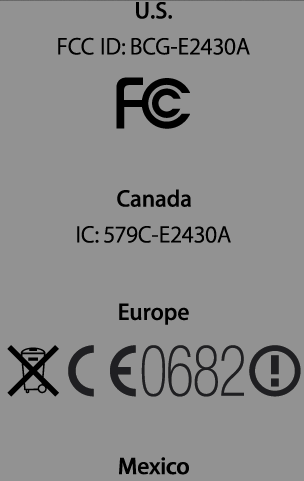 This FCC IDs for iPhone 4 GSM and iPhone 4 CDMA are "BCG-E2380A" and "BCG-E2422A". Whether this is an next-gen iPhone 5 or the much rumored iPhone 4S, we'll most likely have to wait till the fall to find out. 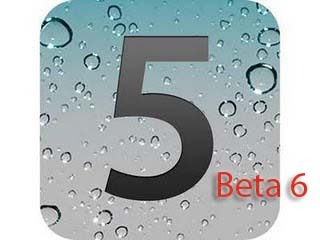 iOS 5 beta 7 has been released recently. It is available only for Apple registered developers. But you can try it too. Remember that you do it at your own risk. Remember your UDID must be registered at Apple in order to activate your device after install. At least one developer reportedly has found evidences confirming fact that Apple is testing the dual-mode iPhone 5, supporting both GSM and CDMA in one phone, against current App Store apps. 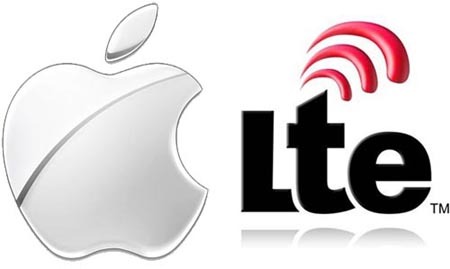 Apple Testing IPhone With LTE Support? As you know release of the next-generation iPhone is expected in September. 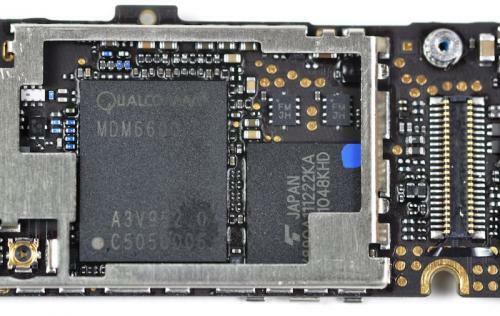 It’s not clear yet whether this smartphone will support 4G transmission technology LTE (Long Term Evolution), but BGR wrote that Apple and some mobile carrier in US have already tested iPhone models with LTE support. iOS 5 beta 5 has been released recently. It is available only for Apple registered developers. But you can try it too. Remember that you do it at your own risk. Remember your UDID must be registered at Apple in order to activate your device after install. 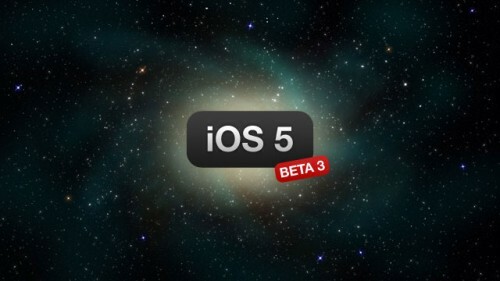 iOS 5 beta 3 has been released recently. It is available only for Apple registered developers. But you can try it too. Remember that you do it at your own risk. Remember your UDID must be registered at Apple in order to activate your device after install.